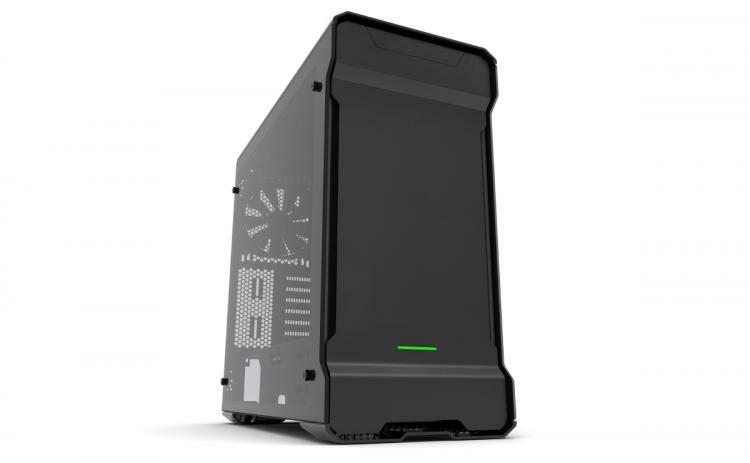 Rotterdam, The Netherlands, April 29th, 2016 – Phanteks today announced the new Enthoo Evolv ATX Tempered Glass Edition which features full tempered glass panels and Phanteks RGB LED lighting controls. 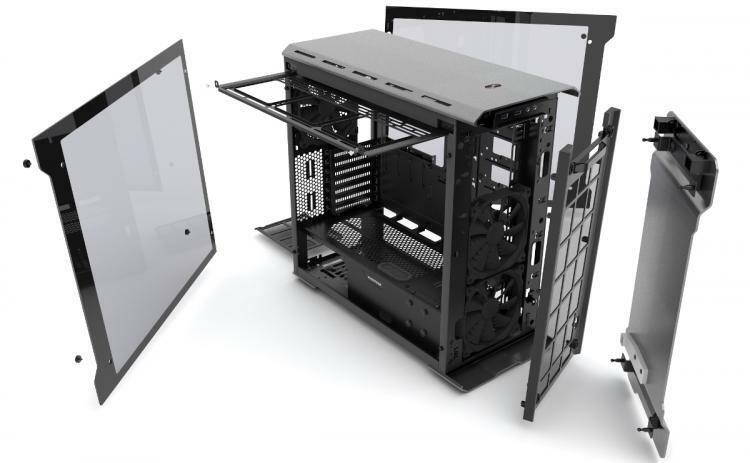 The Evolv ATX Tempered Glass with come in three colors - Satin Black, Galaxy Silver and Anthracite Grey. 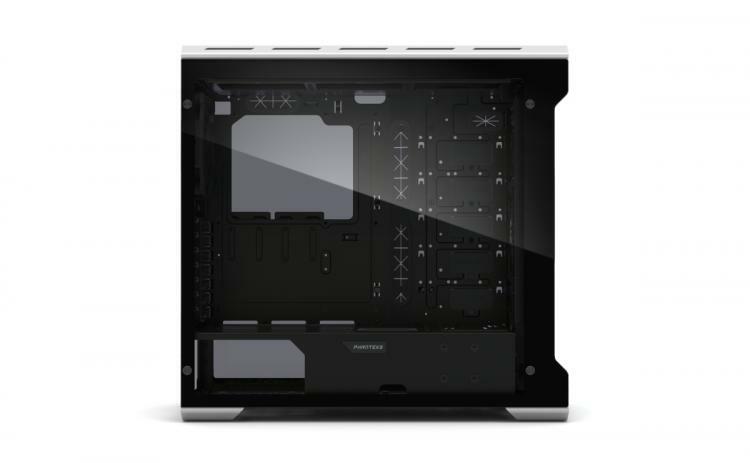 The new Evolv ATX Tempered Glass now supports 10 colors RGB LED lighting with illumination effects that includes static, breathing and color cycle. You can also upgrade the lighting with Phanteks’ PH-LEDKT_M1/M2 and create your own personal color schemes. 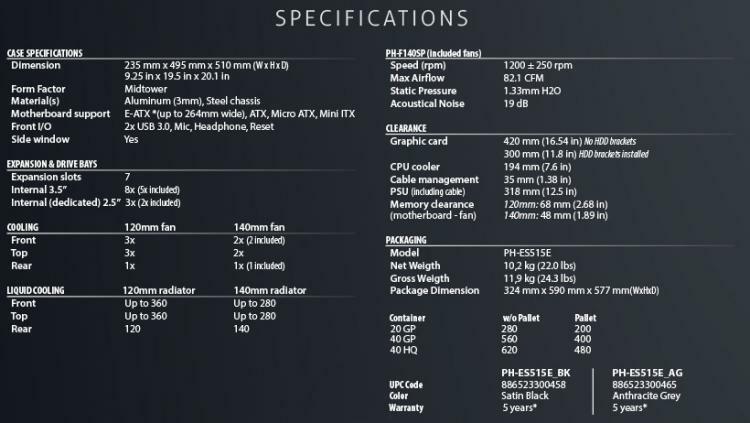 The Evolv ATX Tempered Glass will come equipped with 3x Phanteks PH-F140SP fans, 2x SSD brackets, 3x 3.5” modular HDD brackets, retractable radiator bracket, and removable dust filters.